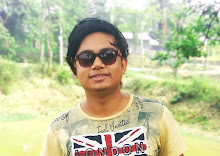 Hello friends, my name is in Majibul Hussain and in today's post, I will tell you how you can create a website or blog on a freeway. When it becomes more popular you can also add a custom domain to it, If you have more difficulty reading it, you can see the video in which you will find the bottom. The first thing you need to Create a Gmail ID. Once You Create Than Go To Blooger.com. 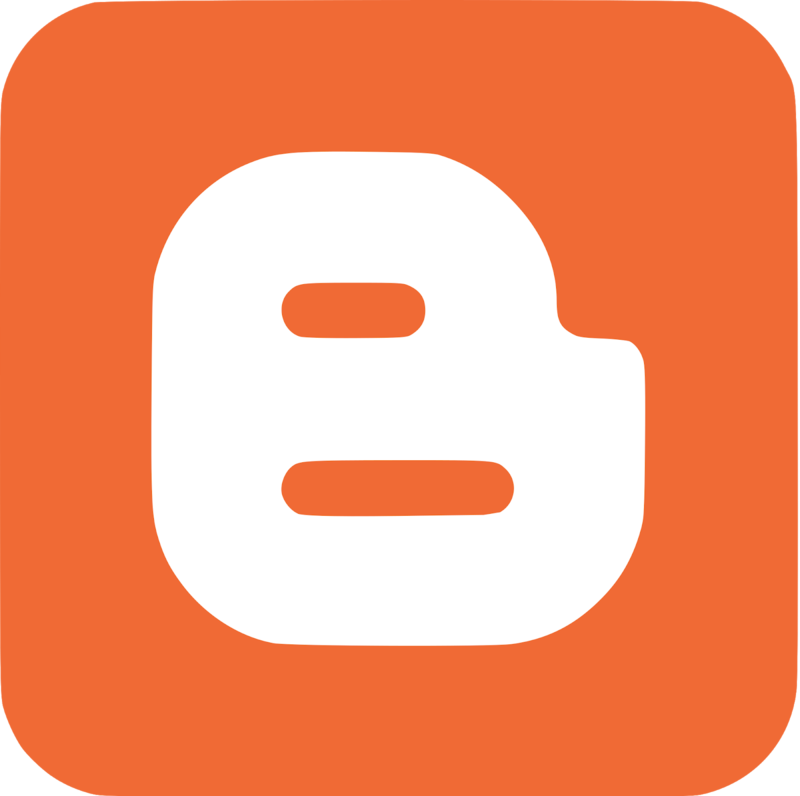 on Blogger.com, then sign up with your Gmail ID there. After that, you can see that The Blogger say Put Your Web Address Blog has its address URL all the stuff Put on and take care of one thing that if you create a blog or a website from Blogger then it comes With Subdomains. It is also the method of removing Sub Domain. You have to buy the Custom domain, You can use the Subdomains until you start making good money. When you create a blog, you should Need visitor And How You get Visitor. You can use social media to bring visitors. You can share posts and so on. You can share your blog on the social Site, and if you want more visitors, then you can Adword to promote your website. You can put a post on any of the many ways such as How to Root Android Phone. You can put a lot of this method. You can add any Type Of Help Full Post from anywhere in the Technical field, after that, when your blog becomes more popular So you can Use Google Adsense To Monetize Your Site, it will start to make money. Start typing the article, so that more visitors will come.